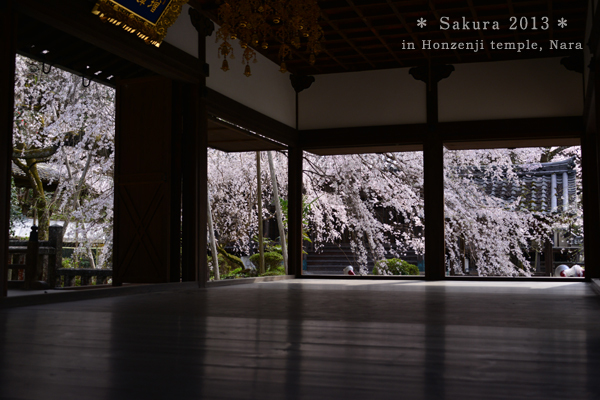 There are 2 beautiful weeping cherries in this temple. and his son planted those 2 cherry trees thinking of Rennyo. For this reason, these cherry trees are called cherrishing cherry.